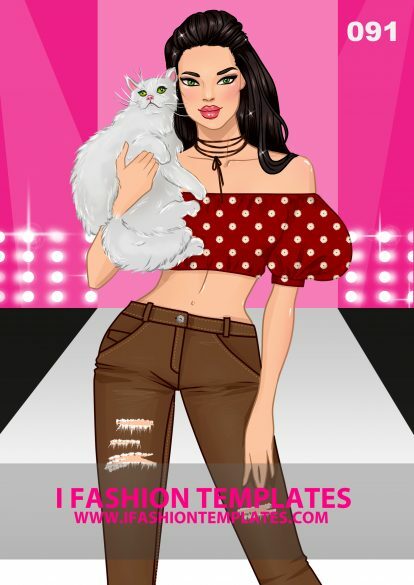 I Fashion Templates presents you this fun collection of Child Croquis. 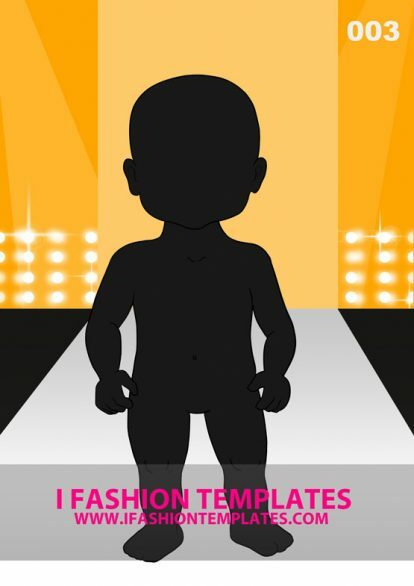 These wonderful boy outlines and girl outlines will boost the impact of your designs and help you with the creation of sweet kidswear designs. Here you will find kids croquis in variety of age groups. We offer little Girl templates and little Boy Templates in playful poses. 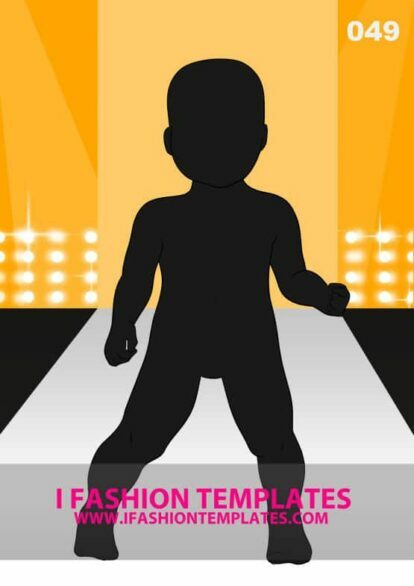 Also templates for baby clothing and cool body templates of teenagers. By simply printing out any of our kids figure templates you already have an excellent base for a more profession looking portfolio. Kids, baby and teenager templates.